Kava is one of the strongest anxiety-fighting plants in the world. Using kava for anxiety is like taking a milder form of Xanax, but without any of the nasty side effects that typically come with using pharmaceutical drugs. But, because kava sparked some controversial media scandals in the late 1990’s and early 2000’s – many people have a tainted understanding of what kava truly is. What are the benefits of consuming kava? Kava is a plant that grows on various islands in the South Pacific. 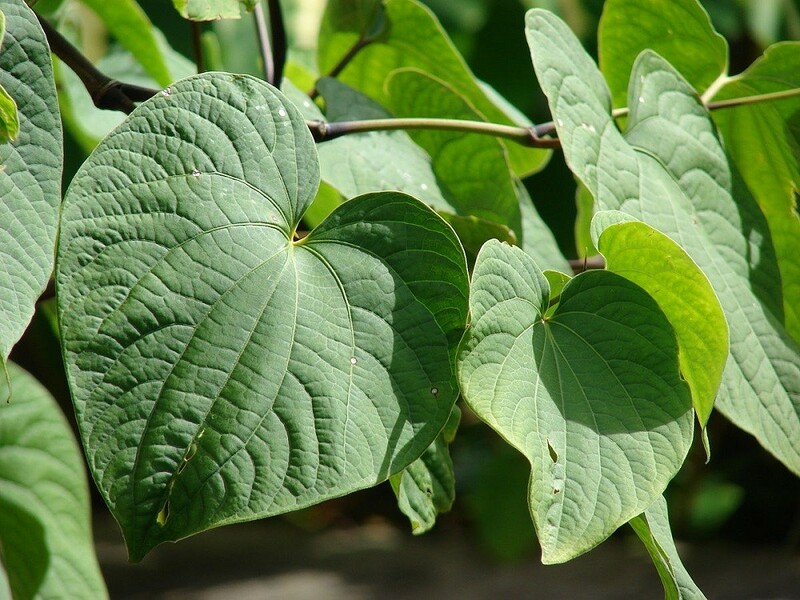 Kava’s official name is Piper methysticum, and it is sometimes referred to as ‘kava kava’ as well. So, when people say ‘kava’, they’re likely referring to the dried roots of the plant, or the kava beverage that’s traditionally made using dried kava root. Kava has been consumed throughout Polynesia and Melanesia for thousands of years. The plant has primarily been used for medicinal, social, recreational, and ritualistic purposes. But now, kava is increasingly being used by people from all around the world, due to kava’s growing popularity as a natural alternative to benzodiazepines, alcohol, and other potentially harmful substances. Many people agree that kava is like a safer, milder, natural alternative to Xanax. Consuming kava can help you temporarily fight stress, anxiety, and insomnia. Kava can also improve your mood, lower your inhibitions, and relax your muscles. And best of all, consuming kava can provide you with all of these benefits without causing you to sacrifice mental clarity. Kava is ultimately one of the best non-alcoholic beverages that you can make for yourself before socializing, going out with friends, or even just spending a quiet evening at your home. It will make whatever you’re doing feel more interesting and lively. But eventually, after consuming enough kava, you’ll probably start to feel sleepy and sedated. This is why kava can potentially be used as a powerful sleep aid, if taken in large enough quantities. Kava is one of those rare substances that can actually help people with anxiety enjoy a nice, steady period of mental relaxation. This happens because of the kavalactones found in the kava plant, which can provide you with a tranquilizing effect. Studies of kava extracts or kavalactones have been focused on elucidating the mechanism underlying its anti-anxiety and sleep-inducing ability, which has been attributed to its modulation of the γ-aminobutyric acid (GABA) receptor. Recent studies on the mechanisms of action for isolated kavalactones have revealed other neuroprotective activities not directly related to their GABAergic effects. These findings suggest that the use of kava might also be beneficial for the treatment of many degenerative diseases or nervous system conditions. There are many other pieces of medical literature that support kava’s anxiolytic benefits. In some western societies, kava is used as a prescription-free alternative to the benzodiazepines to relieve stress-induced anxiety and insomnia. With all of research suggesting kava’s potential as a natural anxiety remedy, plus the thousands of years worth of kava consumption in the South Pacific – it should be clear that kava works for anxiety. Knowing how to use kava safely is extremely important, because there are some potential risks involved with kava consumption. But, if you follow 4 simple rules, then it’s really easy to consume kava in a way that’s safe, sustainable, and beneficial for anxiety symptom relief. The most important safety precaution to keep in mind is that the root is the only part of the kava plant that’s safe for human consumption. If you decide to use kava, then you have to double-check that kava root or kava root powder is the only ingredient that you’re consuming. Consuming only the kava root is mandatory, because ingesting other parts of the kava plant can be downright dangerous. For reference, the media scandals surrounding kava in the late 1990’s and early 2000’s likely occurred because people consumed the dangerous above-ground portions of the kava plant. Parts of the kava plant other than the root have the potential to be toxic, or even deadly in some cases. Thankfully, numerous scientific reviews have recently come out in support of kava root’s long-standing safety. These scientific reviews make it clear that when only pure, lab-tested kava root is consumed, and adulterants and impurities are successfully avoided, there is little to no risk when consuming kava. So, if you can just stick with consuming only the root portion of the kava plant, and follow the other “safety rules” listed in this article, you should be golden. 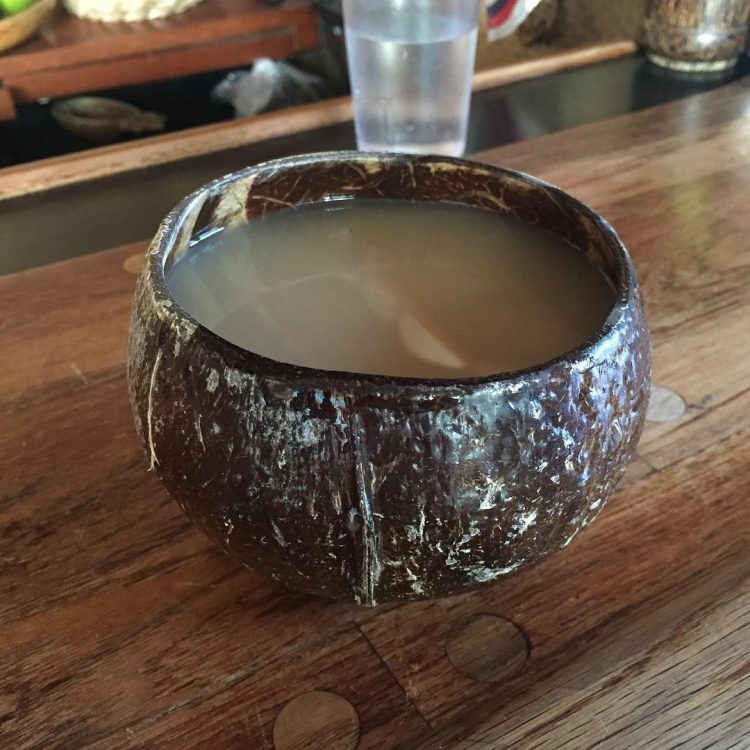 There are generally two types of kava that Islanders (and now people everywhere) consume. There is noble kava (good kava), and Tudei kava (generally bad kava). Noble kava is good because it produces a clean, productive euphoria (excellent for people with anxiety), and is safe for daily consumption. Tudei kava literally translates to mean “two-day kava”, which suggests that you’ll experience negative effects that last for two days, like lethargy, nausea, or the type of hangover feeling that you get from drinking too much alcohol. You should only consume noble kava, because noble kava is the safest and most effective kava for people with anxiety. In fact, noble kava is the only type of kava that’s allowed to be exported out of Vanuatu (an island country in the South Pacific Ocean). But, the main challenge with noble kava is that it can be expensive and trickier to grow in comparison to other varieties of kava. To add to this challenge, Tudei kava (bad kava) grows abundantly, resists disease more easily, and is generally cheaper to export. And finally, you also have to take into consideration that kava is basically unregulated in the United States, since it’s sold as a dietary supplement. This means that kava is essentially in the “wild wild west” phase at the moment, and your personal health and safety is in your own hands. The FDA currently does not make the distinction between noble and Tudei varieties of kava. So naturally, there is plenty of low-quality, potentially dangerous Tudei kava on the open market in the United States. Many people want to take advantage of the fact that cheap, low-quality kava can easily be sold as a “health supplement”. Unfortunately, this low-quality Tudei kava is almost always going to give you negative, and sometimes even dangerous effects. So, it’s entirely up to you to make sure that you source high-quality, lab-tested, certified noble kava root every time you use kava. Doing so could save you from some potentially harmful side effects (or worse). Remember how we talked about the fact that kava has been safely consumed in the South Pacific for thousands of years ? Well, a large part of the reason why kava has traditionally been safe to use is because of the simple water extraction technique that’s been used to prepare kava for millennia. The kava drink has been consumed in Pacific Island Countries for centuries without any reported ill effects on the liver, [when] made from a water extract of the root and/or rhizome of Piper methysticum. A recent WHO risk assessment concluded that “clinical trials of kava have not revealed hepatoxicity as a problem,” suggesting that “water extracts are devoid of toxic effects” and recommending that “products should be developed from water-based suspensions of kava.” The safety of water based kava drinks is supported by long-term ethno-pharmacological observations. 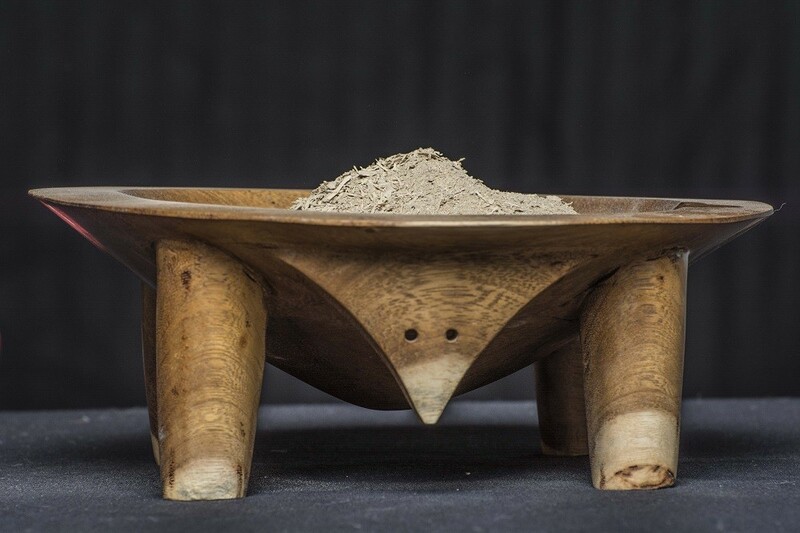 Because it’s been shown that kava consumption is safest when you perform a simple water extraction of pure noble kava root – this is the absolute best way to prepare kava. Water extraction also provides anxiety sufferers with the greatest peace of mind. Additionally, there’s just no easy way to tell what kinds of ingredients are lurking in concentrated kava extracts, kava teas, kava pastes, and generic (non-noble) kava capsules. This is why I generally don’t recommend using concentrated kava extracts, kava teas, kava pastes, or generic (non-noble) kava capsules – unless you happen to know exactly how these products were manufactured (this is rare). 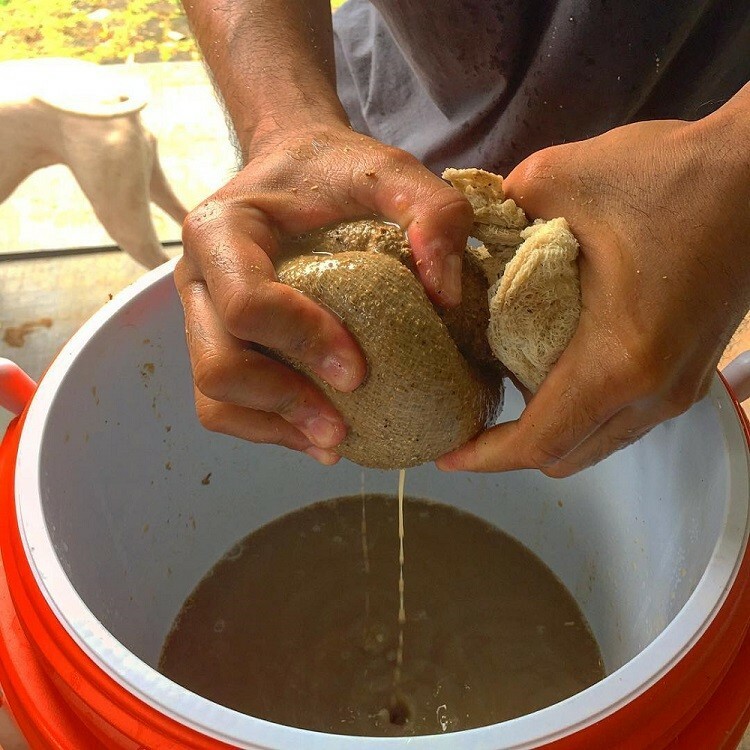 Luckily, making kava the traditional way using a water extraction is dead simple. 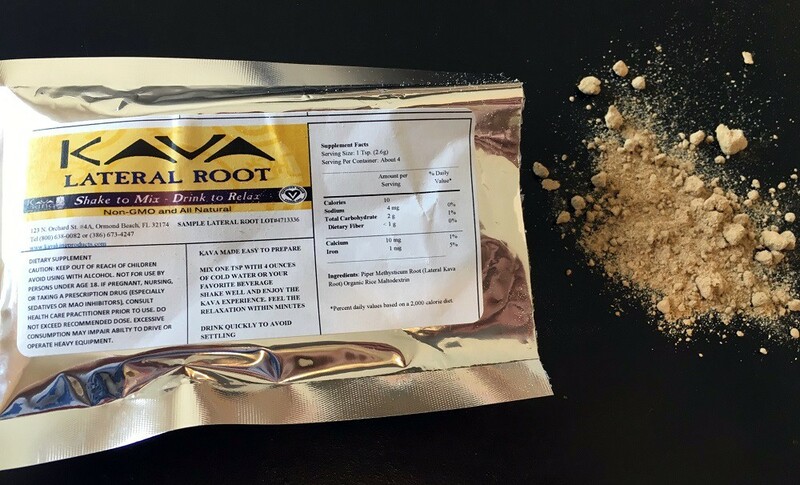 If you’re new to using kava, then you might even choose to use a “micronized” or “instant” noble kava root powder, which instantly mixes with water, and is ready for immediate consumption (no preparation necessary). Micronized or instant kava root powders are absolutely fine to use, as long as they’re of the noble variety (certified safe for consumption). Finally, the last “safety rule” on this list is an obvious but important rule to follow. Please don’t use kava if you already take prescription medication. There’s just no way to tell how your body will react to kava if you’re already on medication. Better yet – make sure to chat with your doctor before using kava, or making any changes to your diet. It’s genuinely not that difficult to consume kava safely. The hardest part of the entire process is finding a high-quality source of kava root that’s been lab-tested for contaminants. Many of the best kava root products are certified by True Kava. True Kava is the leading non-profit corporation dedicated to the traditional (safe) use of kava. Therefore, True Kava performs lab testing services for kava companies, and awards certifications to kava companies that commit to only selling noble kava. Remember that noble kava is safe for daily use, and provides the absolute greatest benefits in terms of mood enhancement, anxiety reduction, muscle relaxation, and more. Best of all, kava that’s certified as 100% noble is tested for purity, adulteration, strength, presence of toxic alkaloids, yeast, mold, e. coli, salmonella, and more. 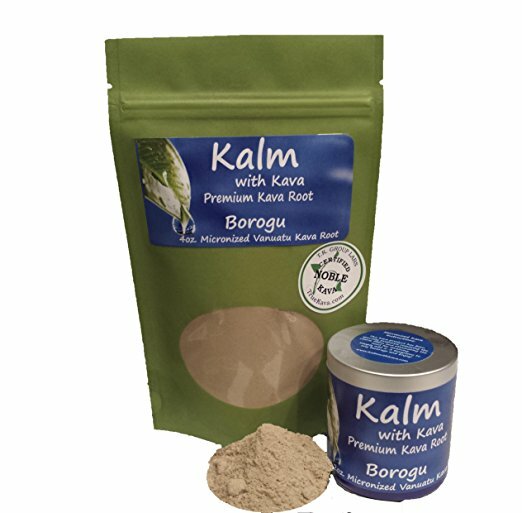 Kalm with Kava Borogu Micronized Instant Kava Powder (Amazon) is a clean, noble certified Vanuatu kava that’s extremely easy for beginners to prepare. 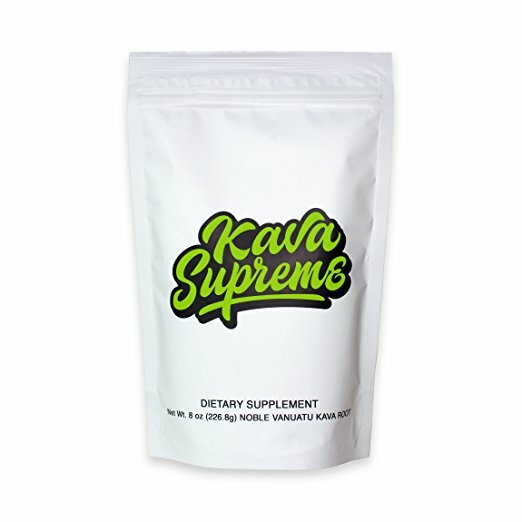 Because this is an instant kava powder from a highly-reputable kava provider, it’s a simple and potent product that new kava users can benefit from starting on day one. Just stir 2-4 teaspoons in a cold beverage (I prefer chocolate almond milk), mix it up, and enjoy. This powder is specially processed to remove coarse fibers – so no straining or preparation is needed at all. (It’s just like making Kool-Aid). 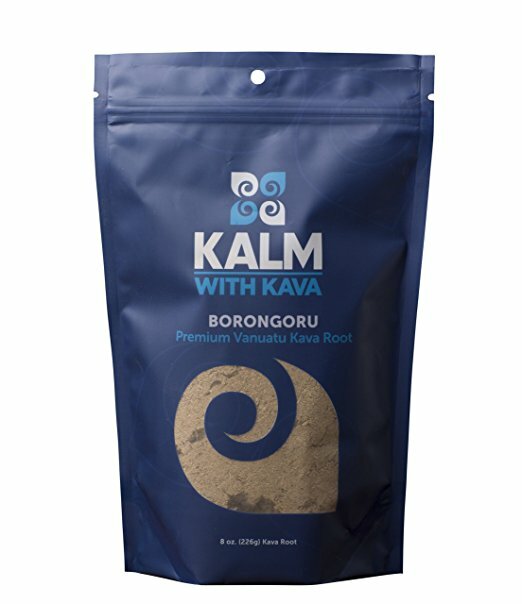 Kalm with Kava Borongoru Vanuatu Kava Root (Amazon) is another amazing source of premium, safe, noble Kava. However, because this is a traditional Vanuatu kava root powder, and not an instant powder mix, you will need to prepare your kava beverage using a cloth strainer. Don’t worry. Preparing kava the traditional way is super easy and fun. I recommend using this 25 Count Pack of Cotton Muslin Bags (Amazon) to prepare your kava, because these bags are food grade, and woven with no toxic chemicals. Making a kava beverage using traditional noble root powder is an extremely simple process that takes just 10-15 minutes. There are clear instructions on the back of the package. You can also visit the Kalm with Kava website to access a full-length tutorial on how to prepare kava. Kavafied Kava Supreme Powder Noble Kava Root (Amazon) is one of my favorite noble kava roots for a few different reasons. First of all, the quality of this kava root is excellent, as it’s a traditional, 100% noble Vanuatu kava. Secondly, this company has a really cool story behind it. The founder of Kavafied is Matt Masifilo, who used to play for the Tampa Bay Buccaneers (professional NFL team). After his 2014 season with the Buccaneers, Masifilo went on to invent the Kavafied AluBall Kava Maker (Amazon), which is the first device made for consumers to easily prepare a cup of kava. Masifilo also graduated from Stanford with a degree in engineering (while playing college football). So, it’s safe to say that the founder of Kavafied knows how to make a good product or two (like his premium kava root + AluBall kava maker). 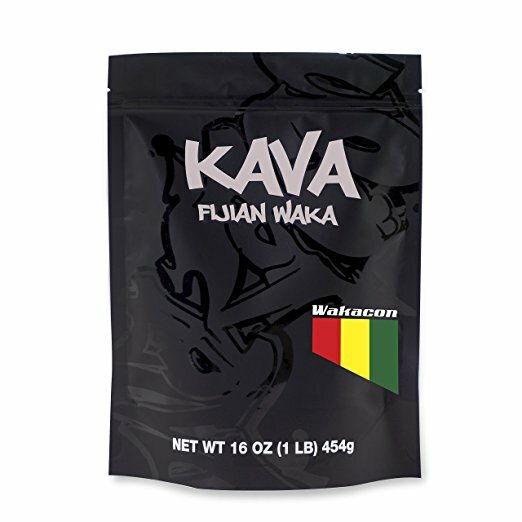 Wakacon Kava Fijian Waka Powder (Amazon) is a great source of noble kava root powder from Fiji. And, as one of the most popular kava vendors on Amazon, the Wakacon company is trustworthy and reliable. Plus, the Wakacon website is one of the most helpful kava websites that I’ve seen. Kava Time is a Fiji-based vendor with a fulfillment center in Florida. This company sells certified noble kava, has connections to excellent kava farmers, and maintains top-notch quality control. Kava Time has a page on their website that’s dedicated to lab analysis. So, if you’re looking for safe kava, with great quality control along every step of the process, then you may want to consider this vendor. 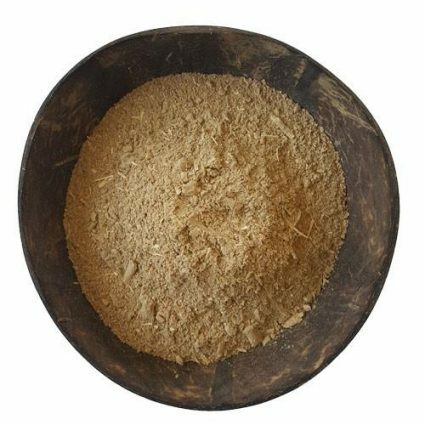 Overall, when kava is sourced from a safe and reliable vendor, it can be used as an extremely beneficial natural remedy for anxiety. Kava is ultimately non-addictive, perfectly safe to use in moderation, and amazing for occasionally relieving your anxiety symptoms. In fact, some people choose to use the noble variety of kava to fight anxiety symptoms every single day. However, like most things in life, I find that kava works best when used in moderation (a few times per week). But, I’ll leave it up to you to decide how often you want to use kava. It’s your life, and your anxiety symptoms. So, it’s entirely up to you to figure out how to best control your anxiety symptoms, and live life on your terms. Luckily, I imagine that kava can play an extremely important role in your anti-anxiety regimen. I wish you the best of luck in the fight against anxiety. And, I genuinely hope that you take advantage of noble kava for everything that it’s worth. Thanks for the kind words JP. I can definitely see how easy it is to make kava an obsession. 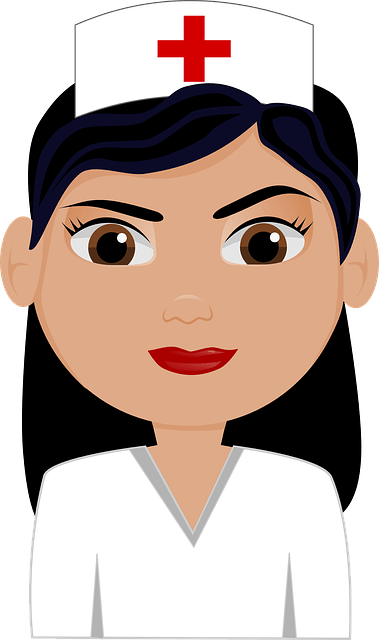 I also have to say that the Kava Forums were a huge help to me when I was researching kava…so you guys have a really amazing resource for people to learn from.